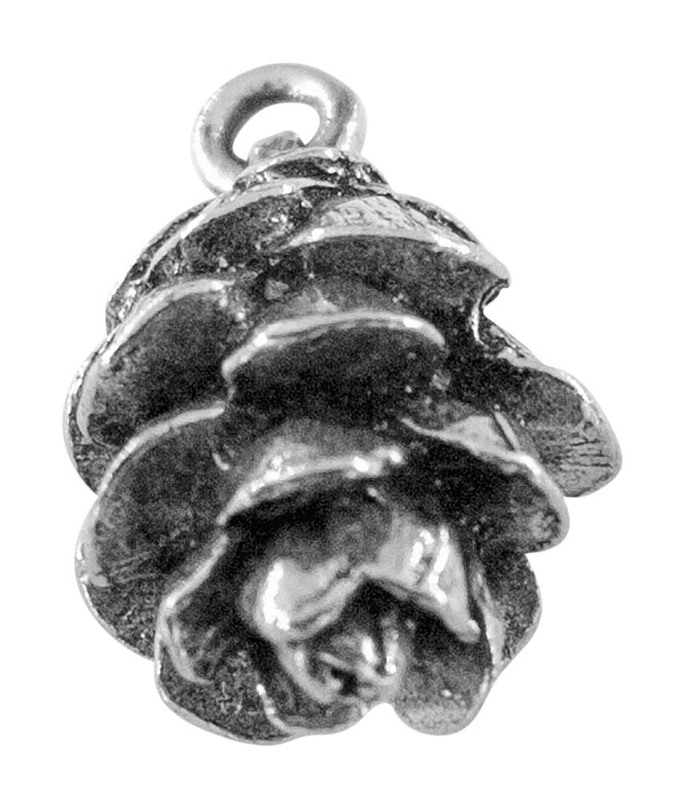 Our pine cone charm is a wonderfully detailed replica of the pine cone. 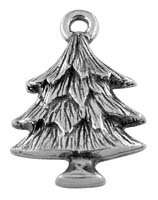 Pine cones not only represent nature, but they are symbolic of human enlightenment. 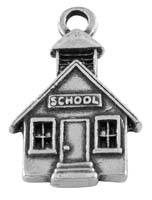 Our design beautifully captures the petals and grain of the natural pine cone. 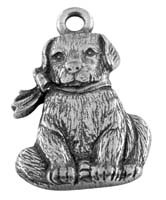 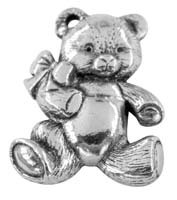 Use this charm as part of your collection of memories. 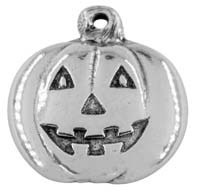 It looks lovely on earrings, a bracelet, or a necklace. 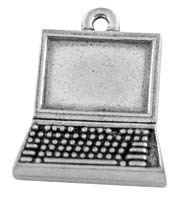 It can also be used as part of a wine charm set.